You'll recognize the official Venice gondoliers by their black pants and striped t-shirts. They won’t necessarily always wear the little Venetian hat. 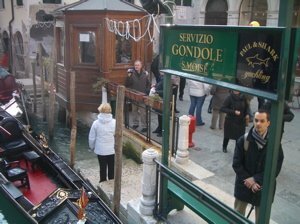 Important: when you decide to take a gondola ride as part of your cruise line shore excursion, be ready to share a gondola with other cruise passengers. 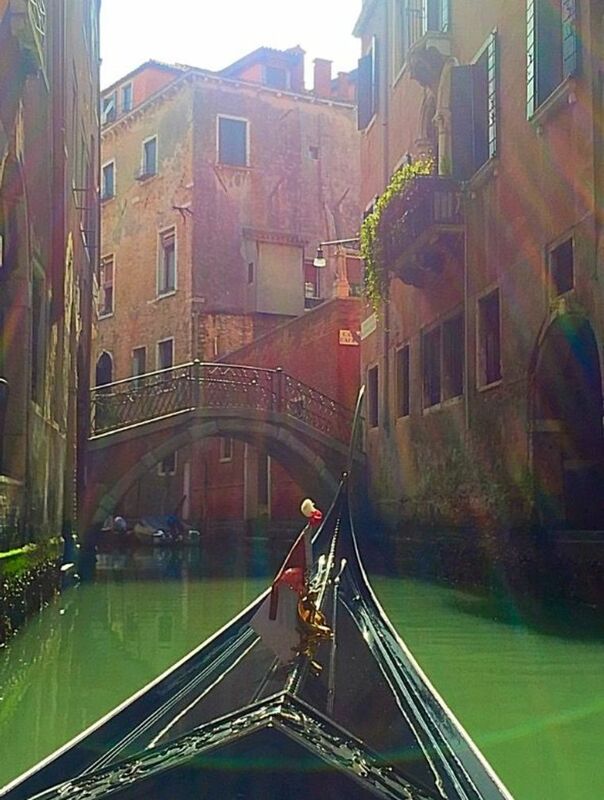 So, if you're a young honeymoon couple and are hoping for a romantic Venice gondola ride and serenade just for the two of you, you might be disappointed! If you like improvising, you can simply catch a Venetian gondola directly by one of the numerous Venice canals that are easy to reach from the cruise terminal if you use the new Venice people mover. This, combined with the option of simply walking downtown Venice, will save you and your family a substantial amount of money. In general, gondolas in Venice will be in your face all the time! If you decided to walk from the cruise ship to downtown Venice you will first see gondolas at Piazzale Roma which is easy to reach by using Venice people mover. If you’re taking some kind of transportation to central Venice , you'll see your first gondoliers along the waterfront in front of the Doge’s palace. There's a big Venetian gondola stop behind the Old Offices of St. Mark’s square. Stand on Piazza San Marco (St. Mark’s square) with Basilica di San Marco (St. Mark’s basilica) behind you. The long arcaded building that closes the right hand side of the square in front of you, is the Old Offices. There, you will also find the famous Lavena and Quadri cafés. Walk to the very bottom of St. Mark’s square (with the basilica behind you) and turn right underneath the arcades before you reach the bottom. Go through the little passage underneath the building and you'll find yourself on the canal with dozens of gondolas lined up (right next to the Venice Hard Rock Cafe). Although this is one of the biggest gondola stops in Venice, you might find it a bit too crazy… it’s always packed with tourists and gondoliers shouting, trying to arrange people into boats… it takes away from the whole romantic experience a bit, I think. 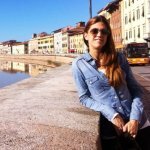 If you're looking for info on Venice gondolas in general, Venice gondola fares etc. 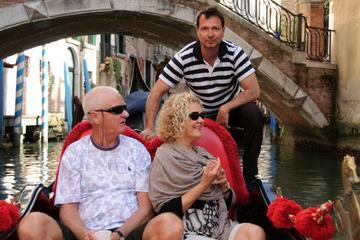 you will find it in our article on Venetian Gondola. 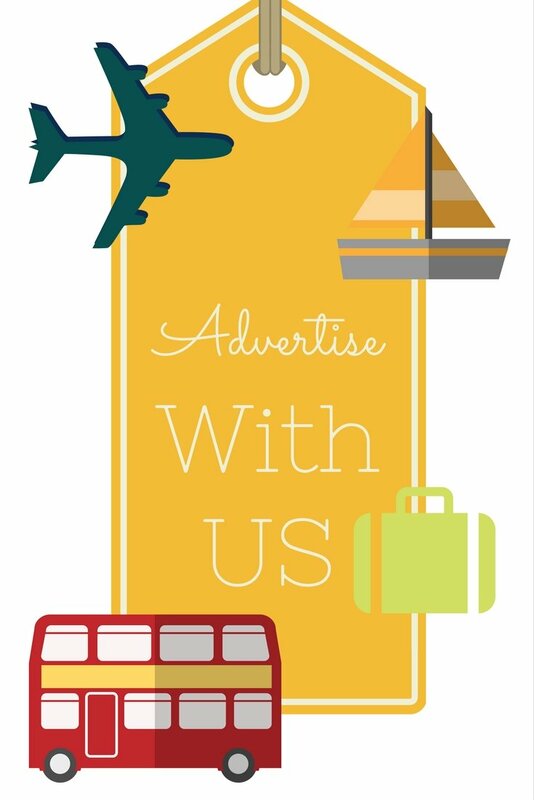 If you would like to save some money and can't be bothered negotiating for the gondola price with the gondoliers you can still book a gondola tour online, maybe even pair it up with a nice walking tour. That is, of course, if you don't mind getting to the meeting point in Central Venice yourself. Highlights: Take your friends or family (up to 6 pax) or join a group of other travellers for a peaceful gondola ride through the enchanting canals of Venice.